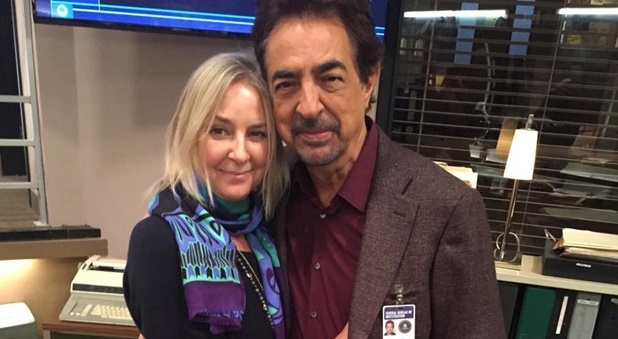 Criminal Minds BR has New Interview with Wardrobe Designer BJ Rogers! Don’t know if you’ve noticed, but our friends in South America are just as crazy for Criminal Minds as we are here in the States. I asked Patricia who has Criminal Minds Brazil if I could highlight this great exclusive interview she conducted with the always fashionable BJ Rogers, and she said “sure!”. We CM fans are always interested in hearing from the skilled people who make our show great. Check it out! Follow the link here to read all about it! Thanks, Patricia and BJ! Criminal Minds Brazil is on twitter as @CMindsBR, and BJ is @bijerogers. Go follow! ← *UPDATED* 2nd Criminal Minds SNEAK PEEK for Episode 13×01, “Wheels Up”! I really like the leather jacket Rossi wore in S13 EP16 “LAST GASP”. Can you tell me the details about it? Brand name & style?